Your wedding day would probably be one of the best, most memorable days of your life. And there is no reason it shouldn’t be. 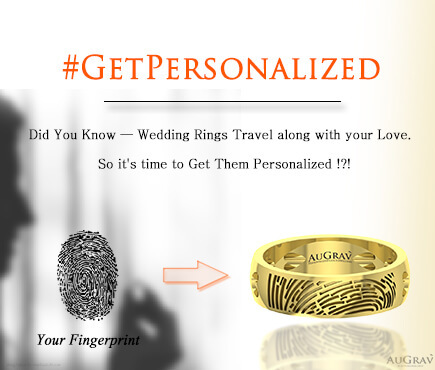 You are all set to enter a new phase of your life with your partner, and embark on that much awaited rollercoaster journey. Just like always, your family and friends will be an important part of your wedding day celebrations as they will make you realize how special you are to them. They will all be present with best wishes in their hearts and smiles on their faces. But an equally important part would be played by your wedding venue, as that is where you will be bound in holy matrimony with your better half. The venue will be leaving its signature all over the pictures and videos from the wedding event. And that place will be etched in your memory for an entire lifetime. And it has got to be special! It is important to choose the perfect venue also because it is the venue and the facilities there that are going to determine how comfortable your guests will be. You would definitely want them to have the time of their lives, wouldn’t you? However choosing a venue is not an easy task. A lot factors, from cost to capacity, have to be considered while making the decision. 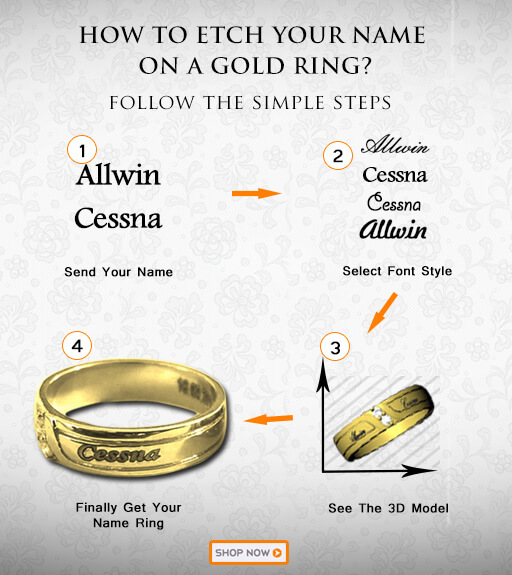 You better get started! However, we know that you might be swamped with your wedding preparations. And so to help you out with the wedding venues, we have handpicked a list of wedding venues in Bangalore that you should definitely consider. 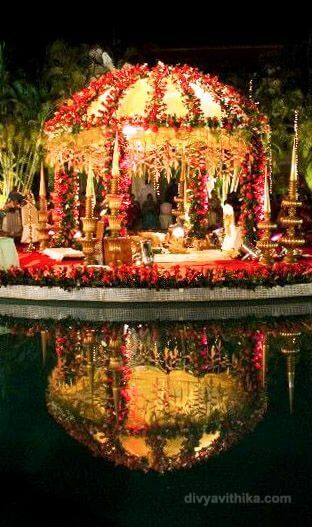 These venues are the best of the best in Bangalore and have seen their fair share of classic weddings. So hold your breath and get ready! 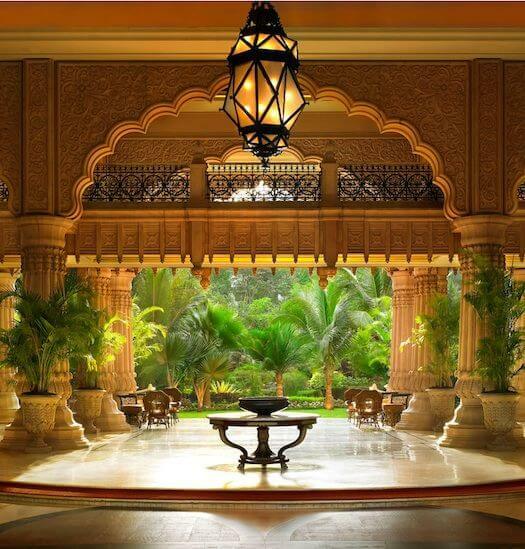 Situated at Airport Road, Leela Palace is among the best hotels in Bangalore. With all the talent, ability and expertise available at your disposal at Leela Palace Bangalore, your wedding will sure be an event to remember. They have both indoor and outdoor venues, and can meet different requirements, be it a small gathering or a lavish affair. The best part about the resort is that they are involved in the process, guiding you through each step and helping you to make the correct choices. Amidst natures splendor in a five acre garden with beautiful trees, Tamarind Tree is one of the finest garden wedding venues in Bangalore. It has two kitchen spaces along with a special Sheesh Mahal bar and more than enough food counter space. Serenity! This is what comes to mind when we talk about Temple Tree Leisure. With its wonderful ambience and earthy appeal, this venue keeps client convenience as their top most priority. Another notable thing about the venue is that they have strict one event at a time policy. Just a 15 minutes drive from the Bangalore airport, this hotel might be the one that you are looking for. At Clarks Exotica, you can choose from a range of venues like the Convention Centre or the Ballroom. If you are a nature lover you can even opt for the outdoor locations. 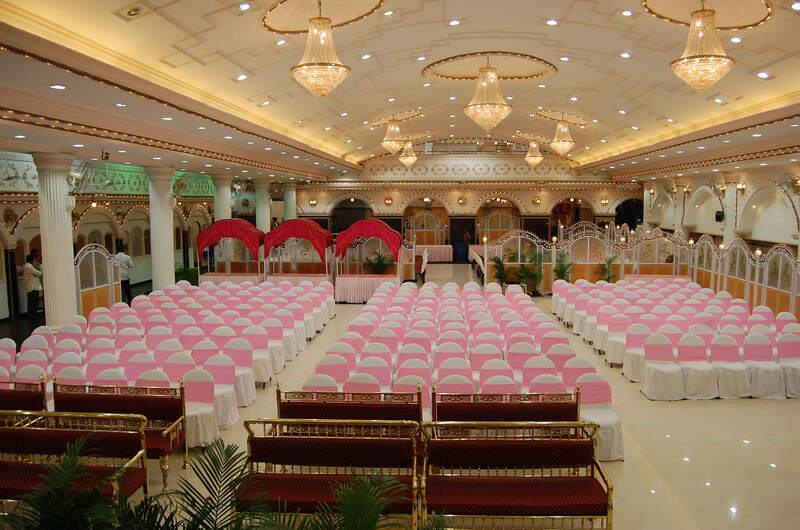 Located at Palace Cross Road, Gayathri Vihar is claimed to be one of the largest wedding halls in Bangalore. So if you are planning for a large sized wedding then this is the venue that you should try out. 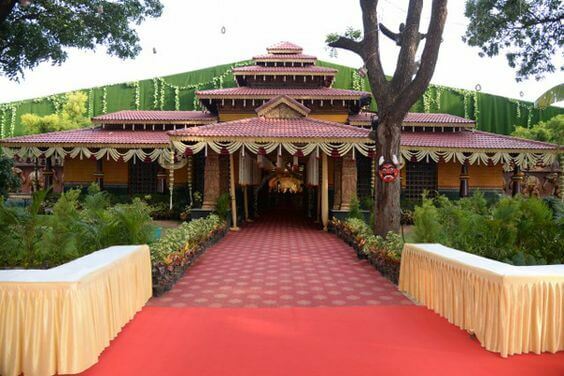 With three different venues, a big hall, designer garden and a small hall, Gayathri Vihar claims to be the big daddy of luxurious wedding halls in Bangalore. The hotel’s grand ballroom is claimed to be one of the largest-pillar less banquet facilities in the Bangalore city. To add to that, this 4-star hotel has an impressive collection of 140 luxurious rooms that offer the best interiors. Known for its spectacular interiors, Samad House Deluxe is the perfect blend of comfort and sophistication. And if you are looking for a venue in the Shivaji Nagar area, then this could be a good choice. 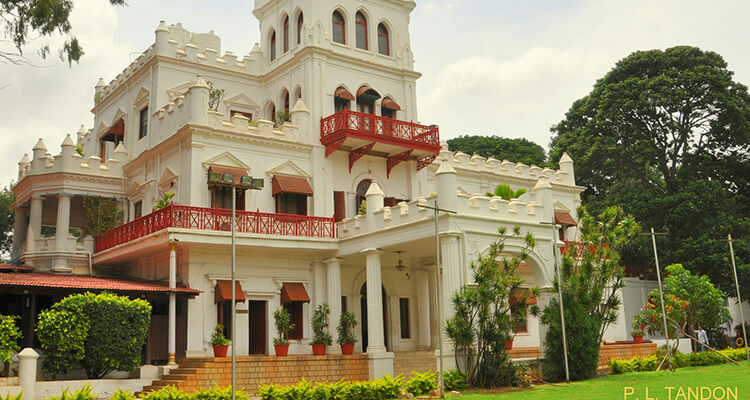 Jayamahal Palace is the only Heritage hotel in Bangalore and is known for its colonial architecture. The fact that it is well connected to the airport and the city railway station makes it comfortable for stay and travel. And the additional facilities like swimming pools and WiFi zones make it any guest’s delight. 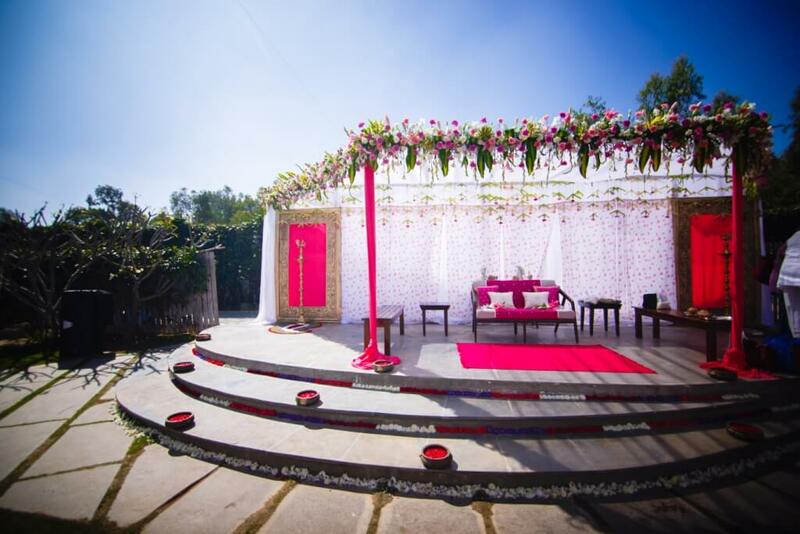 The Club House Lawn is one of the many spectacular venues at and is among the top garden wedding venues in Bangalore. 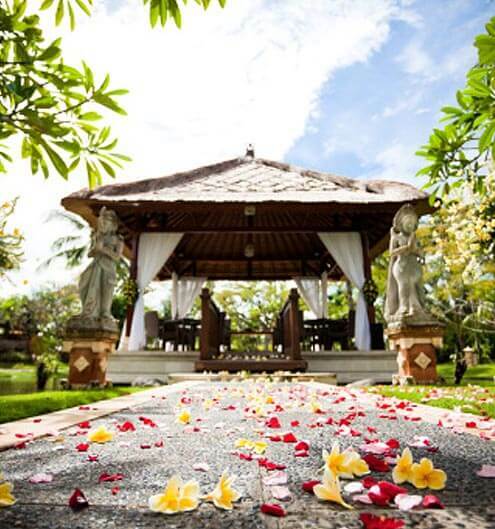 Perfectly set in nature’s scenic beauty, the venue has everything to make your wedding unforgettable. 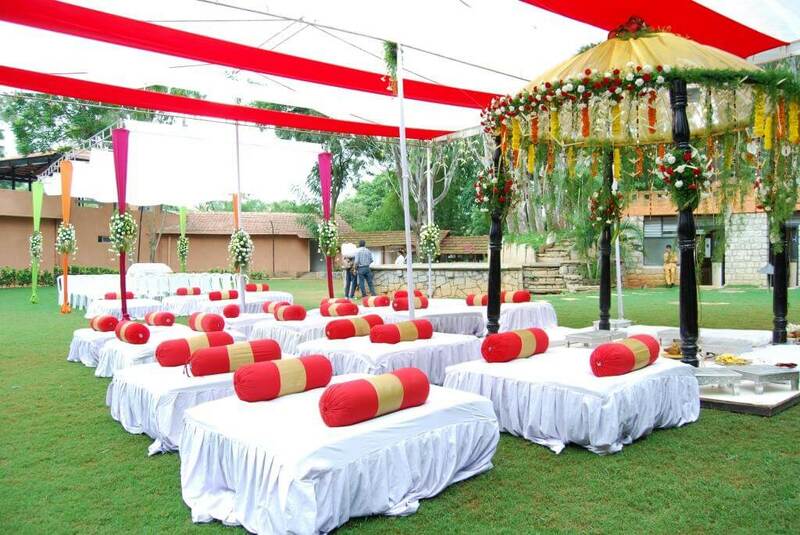 Manipal county also has a Pavilion wedding hall, along with facilities for a poolside wedding as well. Best Wedding Venues In Bangalore For Taking Your Marriage Vows Overall rating: 4.7 out of 5 based on 235 reviews.